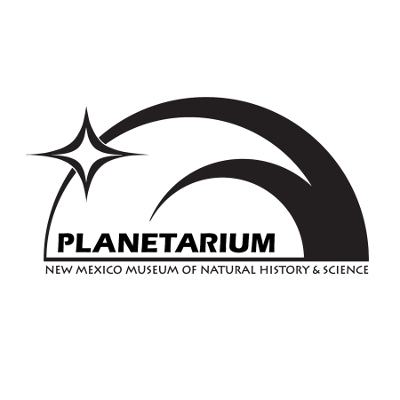 OUR MISSION: The New Mexico Museum of Natural History and Science preserves and interprets the distinctive natural and scientific heritage of our state through extraordinary collections, research, exhibits and programs designed to ignite a passion for lifelong learning. National Prescription Drug Take-Back Day is a safe and convenient way to dispose of expired and unused prescription drugs while also addressing a crucial public safety and public health issue. According to the 2017 National Survey on Drug Use and Health, 6 million Americans misused controlled prescription drugs. The study shows that a majority of abused prescription drugs were obtained from family and friends, often from the home medicine cabinet. 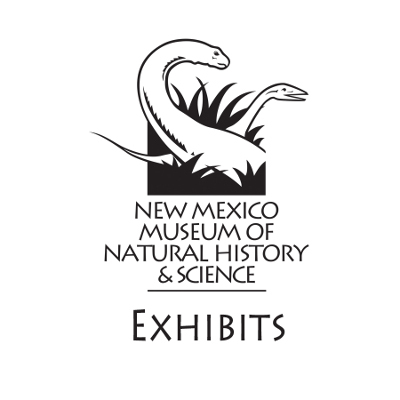 For more information contact kellyj.white@state.nm.us. for an adults only dance party. Learn about the positive effects of dance on your brain, and put that knowledge to work on our dance floor! We will have a cash bar, a DJ, dance demonstrations, TED Talks in the planetarium, a food truck, and a farewell celebration for our T-rex, Stan. ($10 for museum members and dance club members). This is Your Brain on Dance! Celebrate the wet side of Earth Day with hands-on demonstrations from water organizations around the state. First Friday Fractals shows at 6:00 or 7:00 p.m. are more informational and include videos that explain a bit about the math behind the most popular fractal (the Mandelbrot set) and provide an overview of the Fractal Foundation’s education and outreach program.